A couple of years on and we’re still loving our Brikbag in our home. We’ve progressed from Duplo to smaller Lego and sometimes there’s a bunch of Hot Wheels cars in the mix too, but there’s nothing more my seven-year-old enjoys more than releasing the rope of the Brikbag on a Saturday morning. I’m excited to let Babyologists know that there are two new Brikbag designs to choose from. 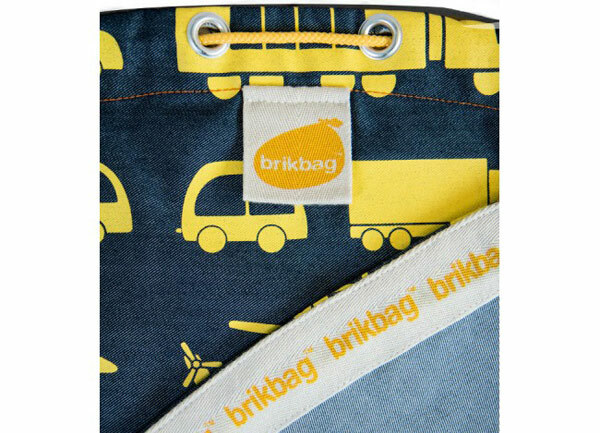 You can choose from the new Red Busy City Brikbag or the Yellow Busy City Brikbag. 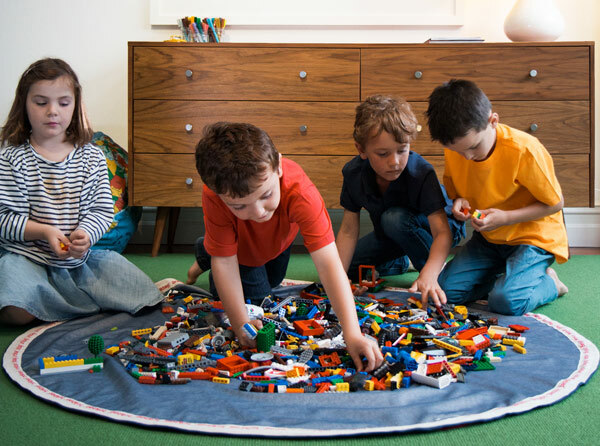 Both are priced $54.95 and have the same massive 1.4 metre diameter of play space as the original Brikbags. If you like the old-school versions with no print, you can still get those too – in red, green, and now yellow too! Plain Brikbags are priced $44.95. Brikbag make a super quick clean up both kids and adults love, tidying up is as easy as pulling the cord!